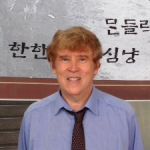 William O’Grady, a professor of linguistics at the University of Hawaii, travelled to Korea in 2012 where he discovered a museum dedicated to Anne of Green Gables and L.M. Montgomery on a small Island off the coast of Jeju Island, a province of Korea. I sat down with O’Grady to chat about his experience and what made the museum, the Chocolate Factory by the Sea, so fascinating. Catherine Noseworthy (CN): Why did you go to Korea? William O’Grady (WO): I’m a professor of linguistics at the University of Hawaii, and some of my work involves endangered languages. I’d heard there was a language other than Korean on Jeju Island, a Korean province 60 kilometers off its south coast. The national government denies the existence of the Jeju language; they say it’s just a dialect. But Koreans can’t understand it--it’s completely different from Korean. I went to Jeju with my wife, and we heard about a small island 3 kilometers off the coast of Jeju called Udo, or Cow Island. One million tourists visit Udo annually to see the traditional lifestyle. The residents farm and fish, and some of the local women dive without scuba apparatus 60 feet under water to gather shellfish from the ocean floor. 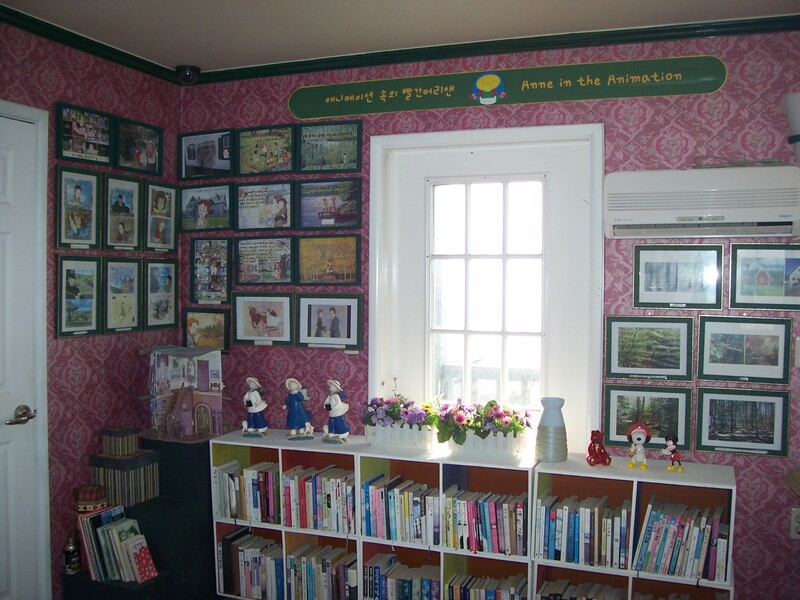 We rented a bike and were peddling around the island when we came around a turn, and there was an Anne of Green Gables museum with ‘Red-Haired Anne’ inscribed in Korean above the door! It’s a building that looks somewhat like Green Gables. The lower half is a restaurant that features an Anne menu, including an ‘Anne burger.’ The upper half is a museum with a collection of L.M. Montgomery books in different languages on display, and some memorabilia. It was still there as of 2017, and I assume it still is. CN: That’s really cool! I didn’t know that was there. WO: For many of the Korean visitors, I suppose this could be their first exposure to Anne. The books are translated into Korean, but a lot of Koreans don’t know about Anne. I guess for some of them, this is where their curiosity for Anne might first be triggered! CN: Do you have any personal knowledge of Lucy Maud Montgomery or Anne of Green Gables? WO: Well, just that I grew up on Prince Edward Island. Everyone who grew up here knows about the Anne story and knows Lucy Maud’s work. It was nice to find it being recognized, and even honoured, on Cow Island. CN: It’s interesting how the museum was just there. WO: It’s strange. You come around the bend and there’s Anne of Green Gables! But the rest of the island is all very traditional, and they do, in fact, speak Jeju! The Islanders have a school with some classes in the Jeju language for children. CN: So what did you find most interesting? WO: I took it as a sign that I should work on the Jeju language (which I’ve been doing). The connection between Jeju Island and Prince Edward Island, and finding Red-Haired Anne there, I’m not going to say it sealed the deal, but it was a factor. CN: Thank you for taking the time to speak with me, Mr. O’Grady. WO: You’re welcome Catherine, and thank you. 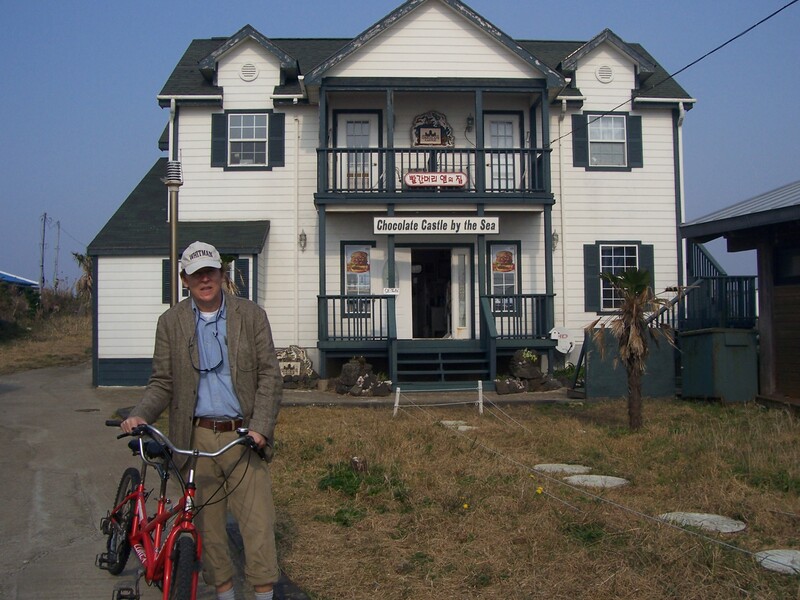 William O'Grady, a graduate of UPEI, is a professor of linguistics at the University of Hawaii at Manoa. His research includes work on a variety of topics, ranging from cognitive science to endangered languages.